Problem Paws is run by Joanne Byrne and is based in Dundalk, County Louth, Ireland. 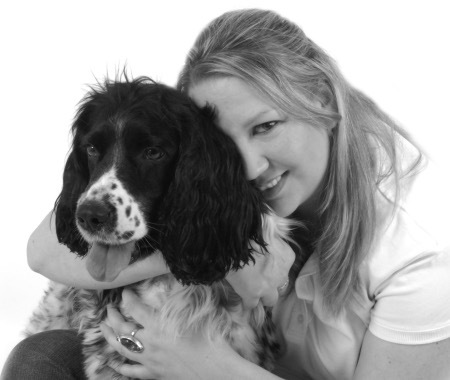 She is a registered veterinary nurse and canine behaviourist with over 20 years professional experience who is dedicated to promoting care and understanding between you and your dog by helping you understand the unique personality of your pet. Problem Paws has customers in counties Louth, Dublin, Meath, Monaghan, Cavan, Armagh and Down – so no matter where you live, Joanne will come train your four legged friend! Only kind, fair and effective methods are used in all aspects of training. These motivational methods are designed to work for dog and owner, building a strong partnership and therefore the best results.